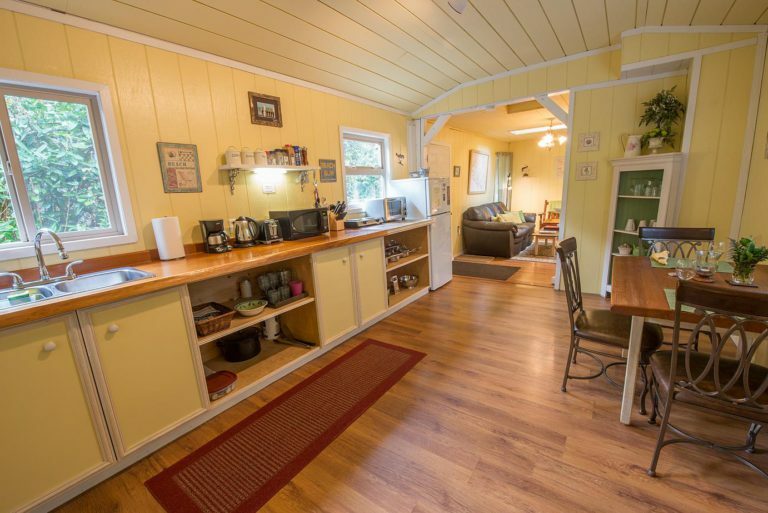 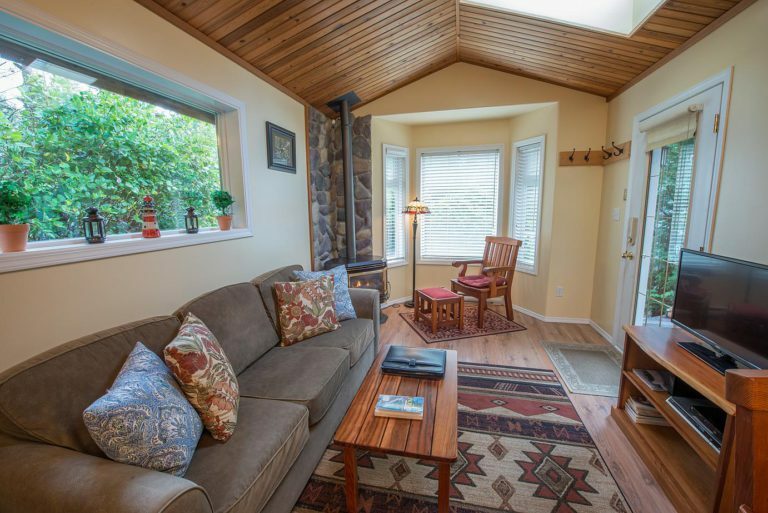 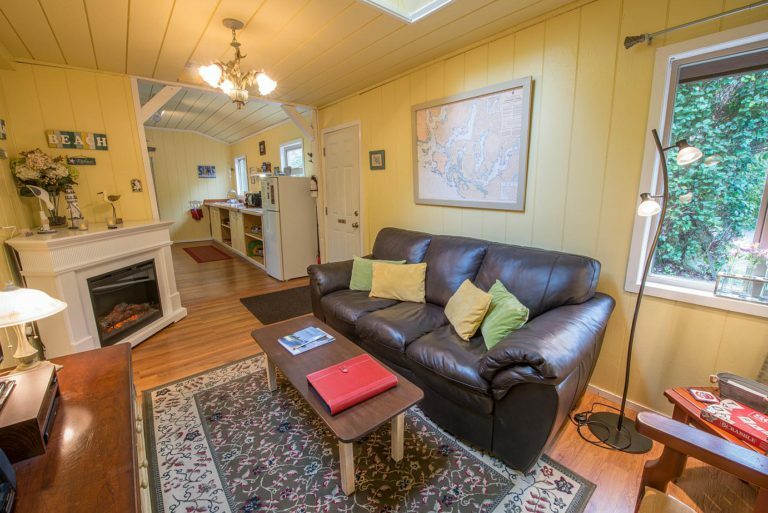 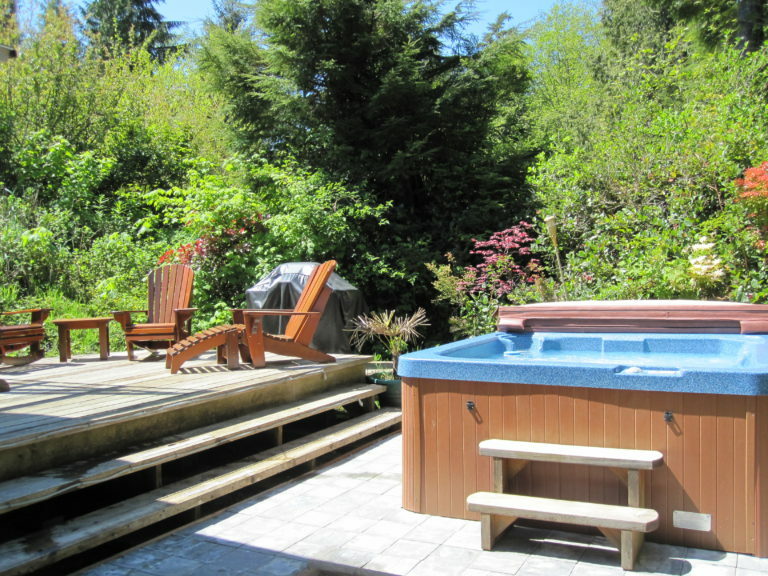 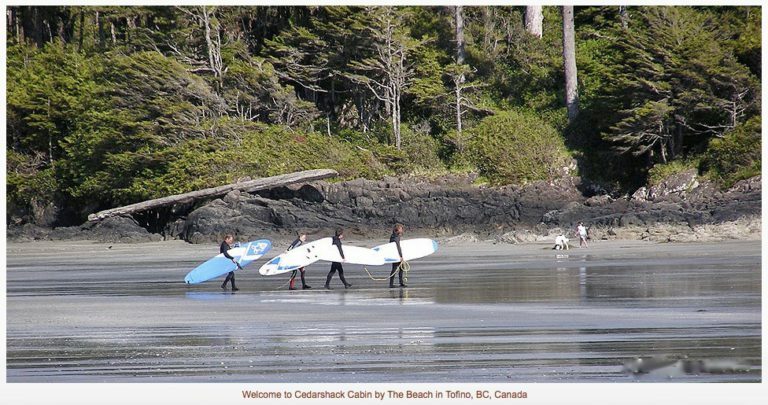 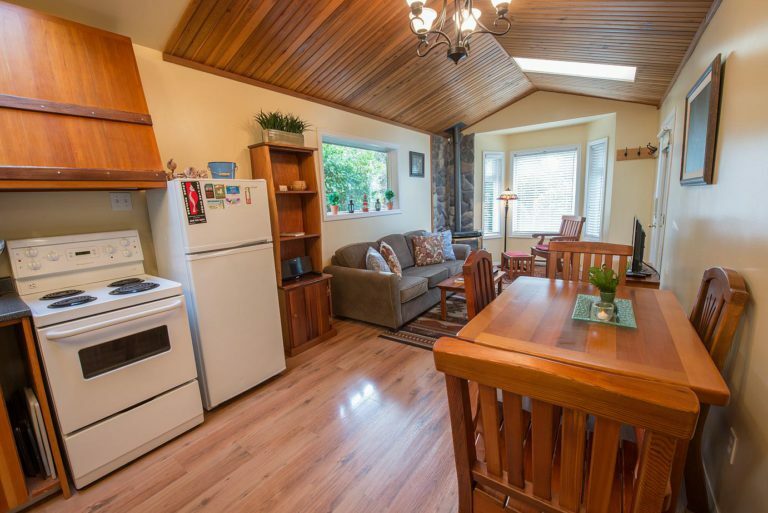 Pacific Coast Retreats offers 2 beautiful vacation cottages located across the road from stunning Chesterman Beach. 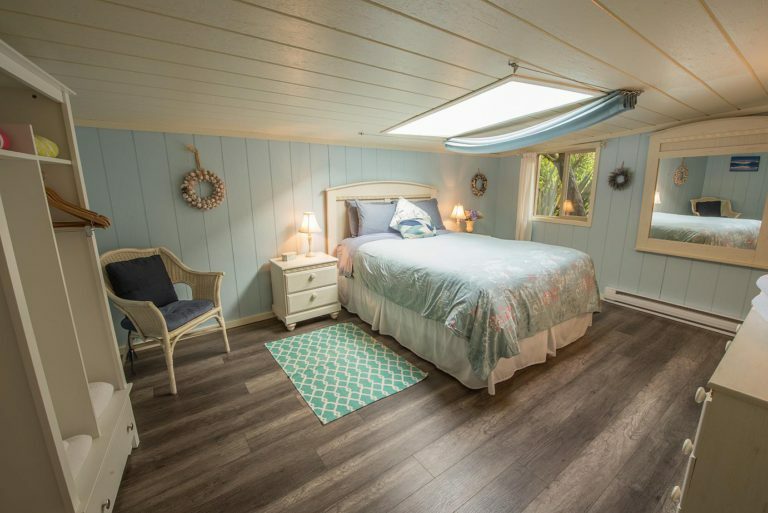 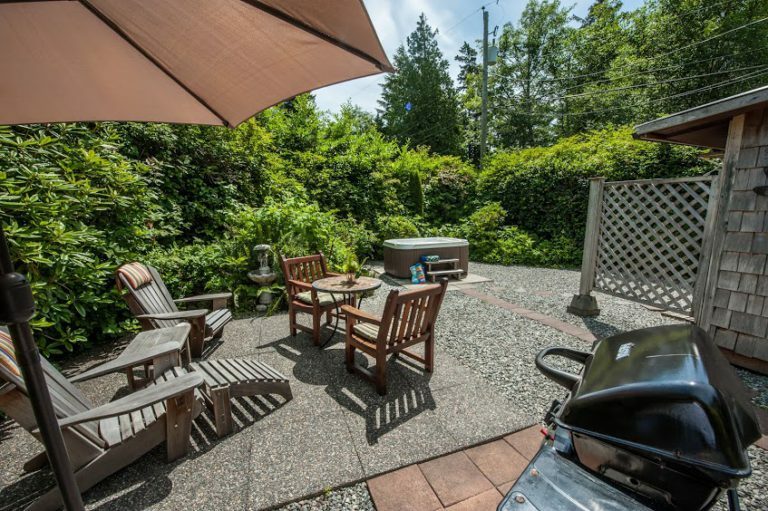 Our accommodations are beautifully appointed, each cottage comes with a private hot tub and is nestled in its own west coast garden – offering each guest an exeptional private setting two hundred feet from the beach. 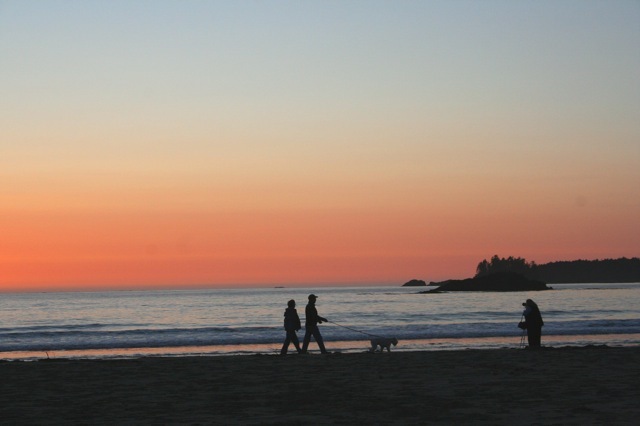 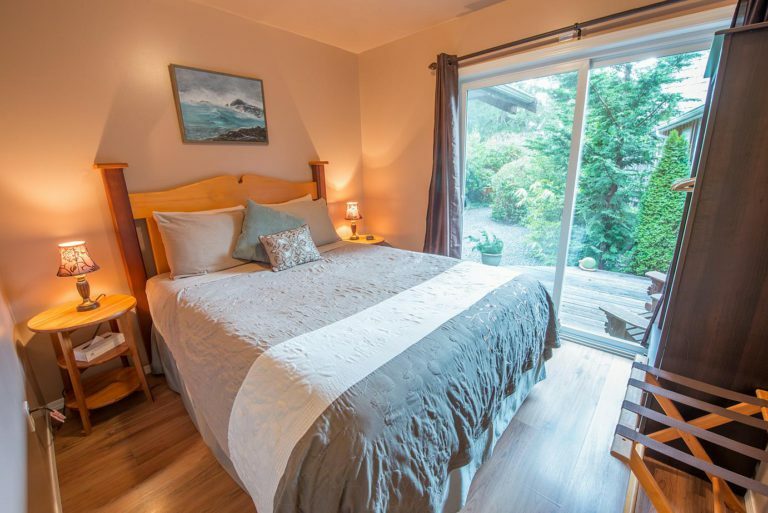 The village of Tofino is a 5 minute drive from our property or hop on your bike and ride along the bike path to the village or neighbourhood shops for surf rentals, local ice cream, chocolate, cafés and gourmet take out. 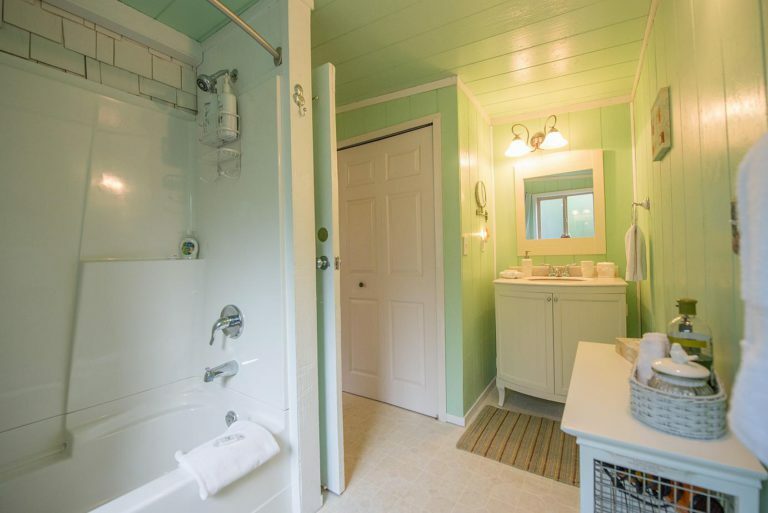 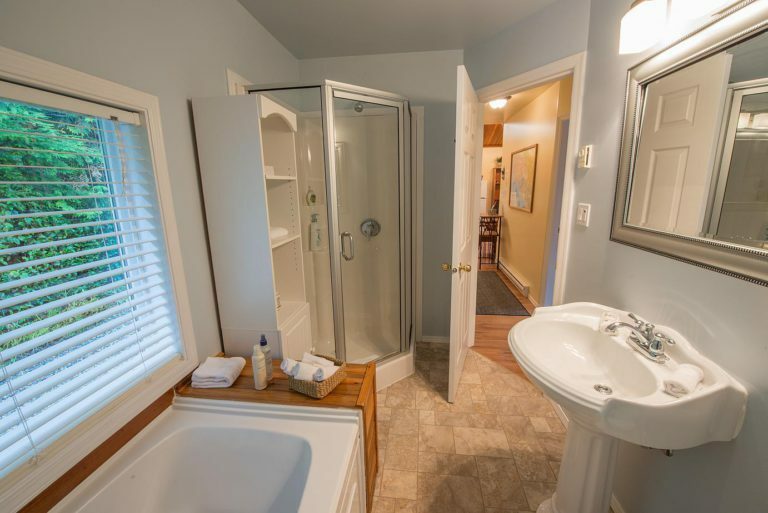 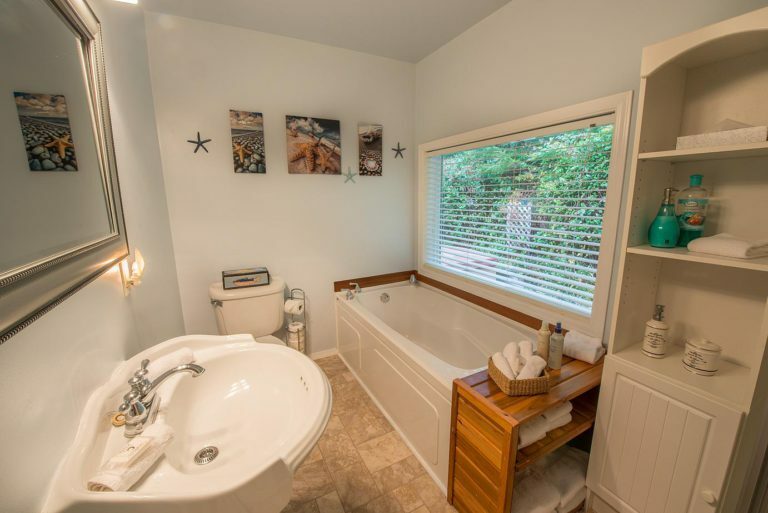 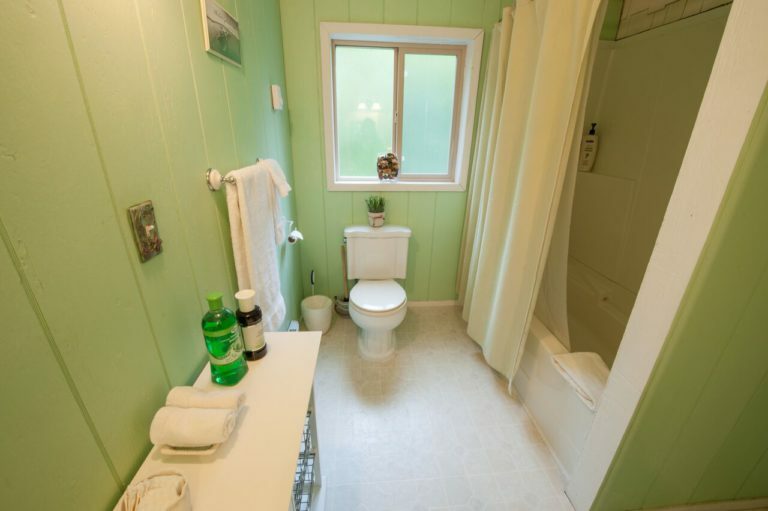 Pacific Coast Retreats understands the importance of comfort and privacy; We go to great lengths to create and maintain a cozy and comfortable space. 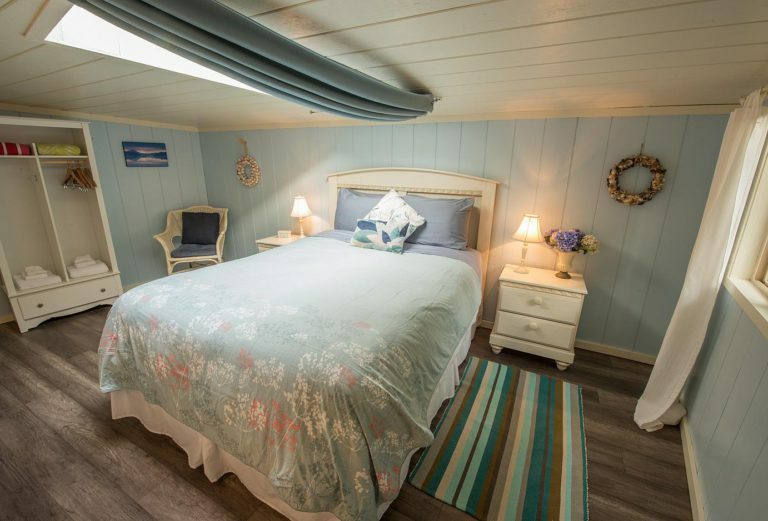 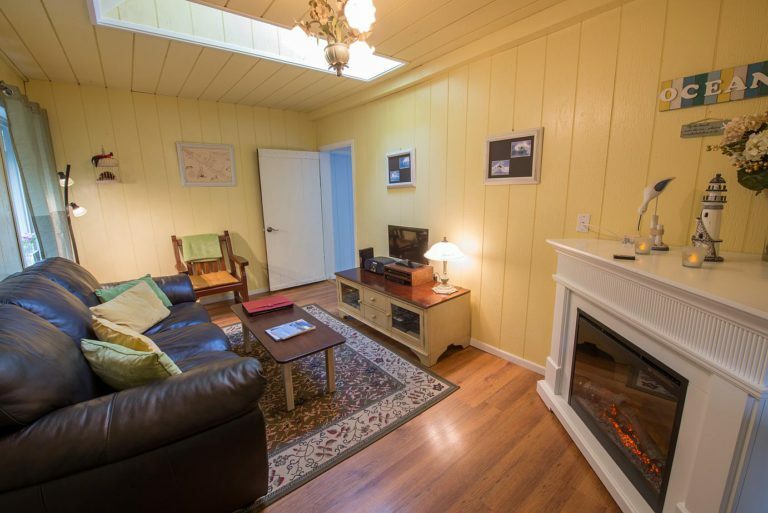 Small details throughout the cabins will make your stay one to remember. 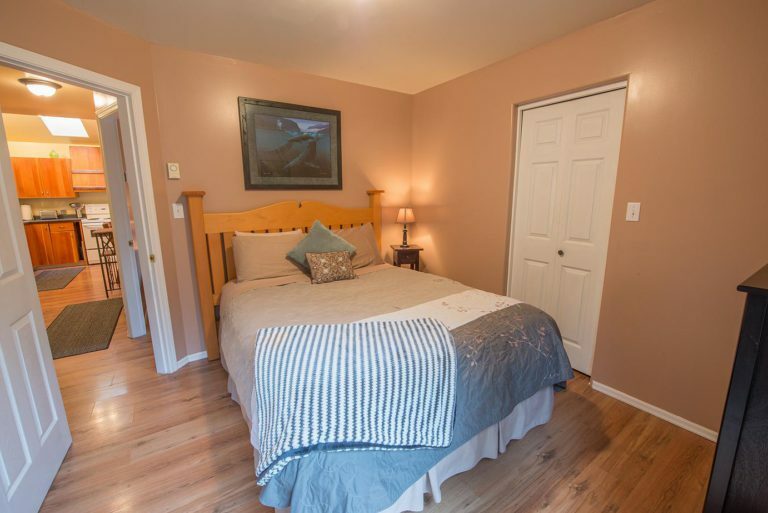 We hear consistently from our guests how much they enjoy and appreciate the privacy and little touches in our accommodations that make them feel at home. 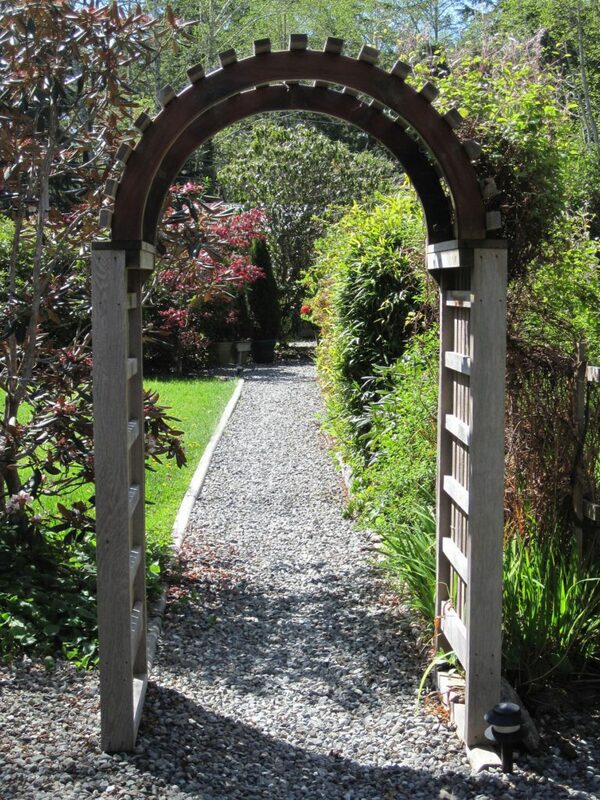 Check our online calendar or give us a call for available dates.